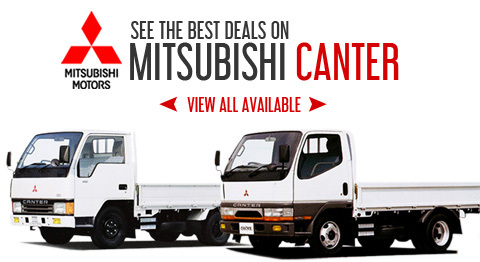 Canter is a cab over type small truck which Mitsubishi Fuso Truck Bus manufactures and sells. 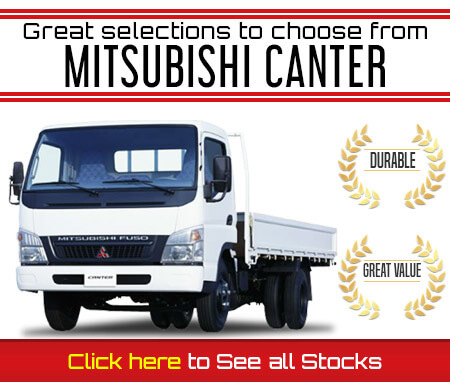 It is marketed not only in Japan, but also in Europe under the brand name of Mitsubishi Fuso. In Indonesia, the truck is produced under the name 'Colt Diesel'. The name 'Canter' stands for the English word "Canter" (gentle gallop of horse back riding), and means a casual and agile driving like horseback riding. The first generation model of Canter was released in 1963, and it has over 50 years of history. The latest model has the exhaust gas emission system called 'Blue Tec System' for diesel engine from Daimler, business partner of Mitsubishi. In addition, hybrid model is also lined up, improvement of fuel economy and clean exhaust gas are realized. Besides, Brembo disk brake, which is famous for the brake for sports cars, is introduced to all wheels for all models.